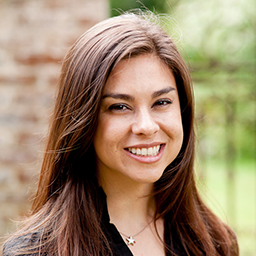 Dr. Maritza Johnson is a user experience researcher with a specialty in security and privacy. As a UX Principal at Good Research and a staff researcher at the International Computer Science institute, she aims to help people better understand the security and privacy decisions they encounter in their daily lives. In the past she was a UXR on Google’s Identity team and a technical privacy manager at Facebook. She completed her PhD in computer science at Columbia University and wrote her dissertation on end-user access control management with a focus on Facebook privacy settings.